Come to Water World water park near Barcelona. 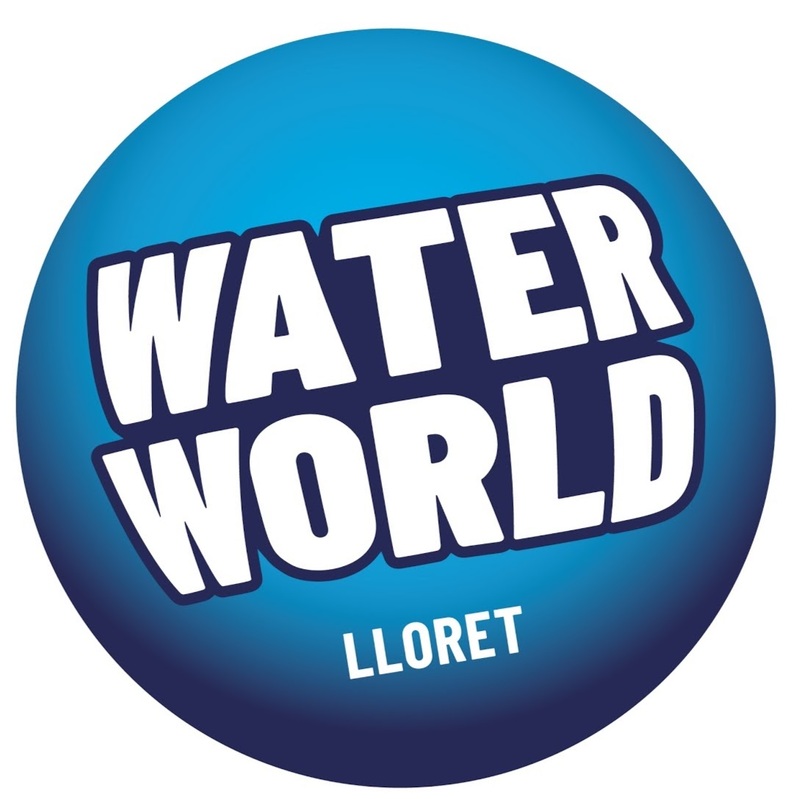 WaterWorld is located in Lloret de Mar, in the province of Girona, less than an hour driving from Barcelona. Visit Water World location page to know the best way to get to Water World from Barcelona. Water World is the best water park on the Costa Brava near Barcelona and in Europe unique attractions: amazing rides, wave pools, kamikaze and fantastic soft tracks. A set of attractions aimed at both young and adult audience.